This beautiful new family home is just over 2 years old and so lightly used you will think no one lives here. This open floor plan is the builder's most popular with 9 foot ceilings, Water Softener, Gourmet kithen with gas cooktop and separate electric self clean oven. 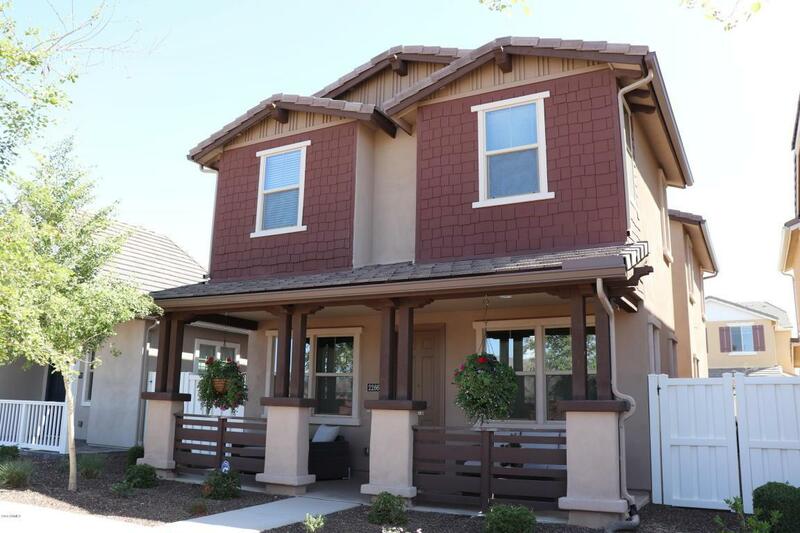 The home is light and bright with 27 windows and an hugh accordian patio door that opens to 6 feet! Now let's talk energy efficiency: Total annual electric bill for the last 12 months is $876.83. That's not a typo. The highest monthly bill was July 2017, $147.27. Don't hesitate or this beauty will go to someone else!